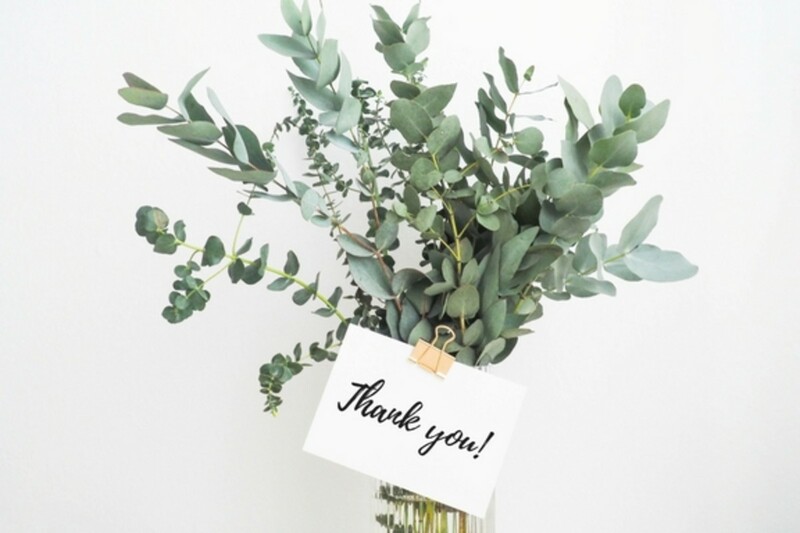 What Should I Write in a Graduation Thank You Card? 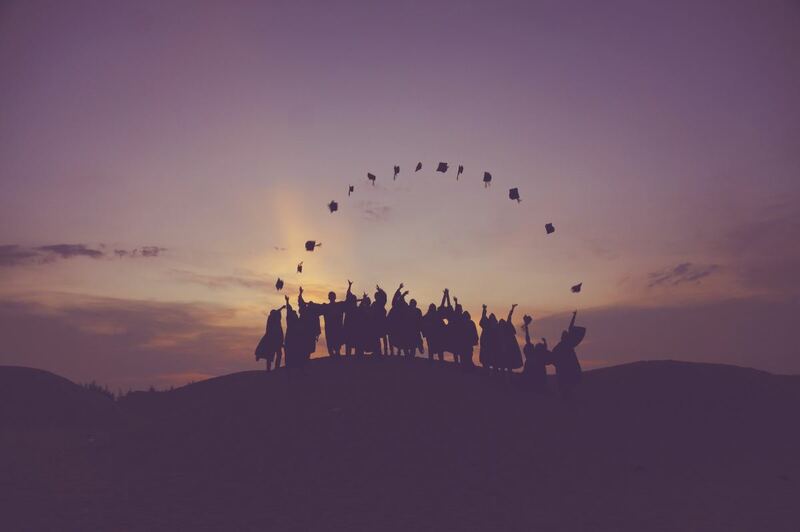 Graduating from high school or college is often an important milestone in someone’s life. The ceremony comes and goes, and you end up showered with gifts from friends and family who want to congratulate you and your accomplishments. 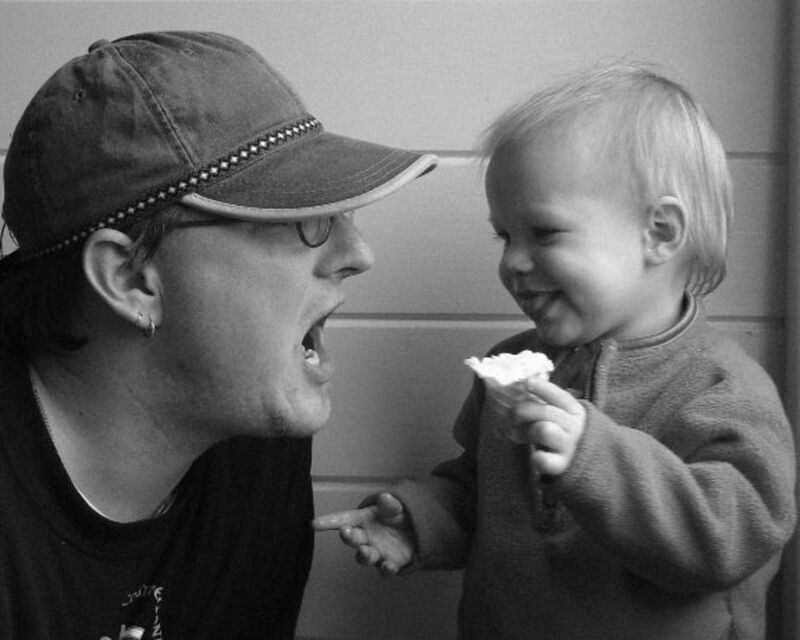 How can you show appreciation to the people who loved and supported you along the way? A great option is to send the attendees a personalized card! 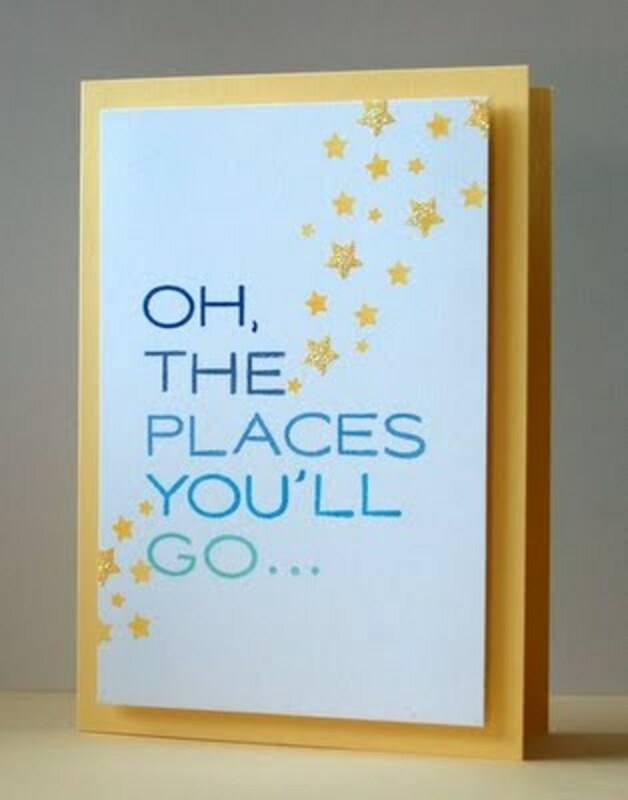 Graduates usually send thank you notes to friends and relatives to show their gratitude. If you decide this route is the way to go, you may wonder what to write on the blank page. Mention the person by name. 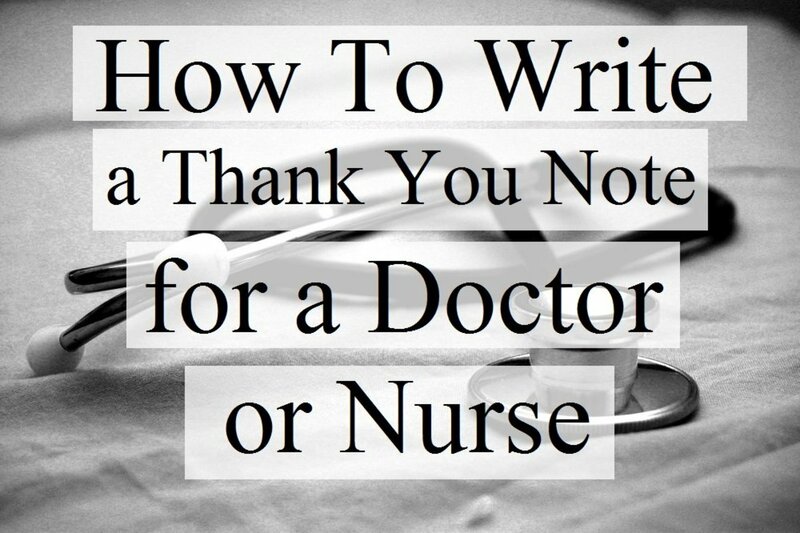 Start the first line with the phrase: Thank you for ________! Fill in the blank by writing what the gift was. If it was money, make sure not to mention the amount the person gave. 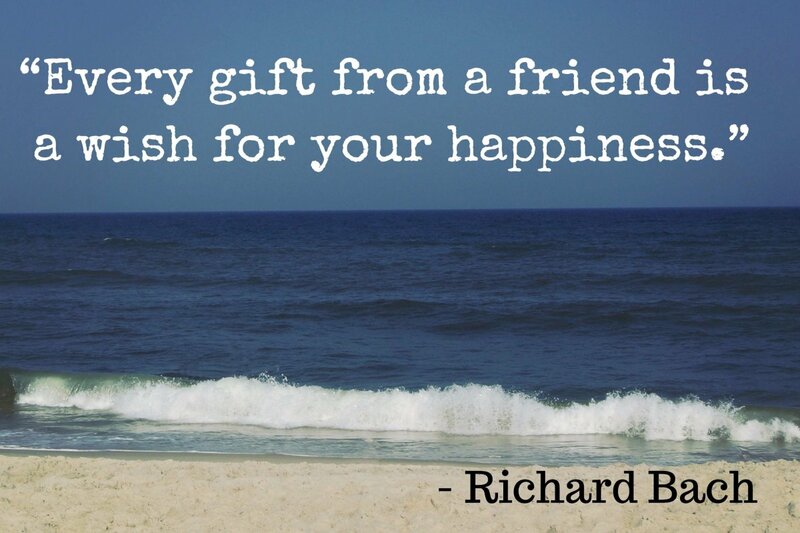 In the second line, express your gratitude and what you plan to do with the gift. In the last line, thank them again for the gift, their support, and the time they took to attend your special event. Now that you've got your creative juices flowing, try writing your own unique message. If that proves to be too difficult, find one below that best describes the gift/giver and tailor it to your card! Thank you for coming to my graduation party and for giving me such a thoughtful gift! I'll definitely put it to good use in the future and will think of you when I do! You made my graduation so fun and memorable. I feel so blessed because I have family like you! I'm stunned by your thoughtful generosity in giving me such an amazing graduation gift. Thank you so much for helping me pursue my education! Please accept my heartfelt thanks for attending my graduation day and making it special. Your presence is a gift in itself, and I will treasure it forever! Thank you so much for attending my graduation! Your thoughtful gift is very much appreciated, and I plan on using it to create lifelong memories. I have you to thank for that, and please know that I do! Seeing you at my graduation reminded me of your love and care for me over the past few years. I'll never forget your unwavering support through thick and thin, and your generous gift is proof of that. Thank you so much! Thank you for coming to my graduation and for your considerate gift! I don't deserve it, and am humbled and grateful for your presence in my life. You inspired me throughout my undergraduate career. I can't adequately express how much your encouragement motivated me to work hard and do my best in all my studies. I’m so grateful for you! I wanted to let you know how much I appreciate your kindness towards me. I know you're a busy person, but you still managed to find time to attend my graduation party. Not only that, but you also thought of the perfect gift! You are an incredible person, and I'm so thankful you chose to celebrate with me! It was truly a pleasure seeing both of you at my graduation. Thank you for making my special day a memorable one! Thank you for attending my graduation party. I really appreciate your generous gift. It will help me transition into my first year of college, and I'm excited to put it to good use! I want to express my gratefulness for your presence on such a special day and also for your extremely generous gift. I will use it well and think of you when I do! Thank you for your thoughtfulness and generosity! Your monetary gift will help me focus on my studies instead of worrying about how to pay for them. I’m so humbled by your kindness and continual support. I'd like to thank you all for the wonderful graduation party! It was amazing to see everyone, and the special touches you planned were simply perfect. Thank you, I love you all so much! Thank you so much for the wonderful graduation gift! I’m planning to use it to pay off my student loans more quickly and wouldn't have been able to do without your generosity! Thank you for remembering me on my special day. I really appreciate your thoughtful present, which I know will come in handy when the time to buy textbooks comes around! My first year in college will be easier to manage because of your kindness. I'm so happy you came to my graduation! Thank you for your generous gift. It means a lot to me and I will always remember your kindness. Thank you so much for your generous gift! I plan to save it for when I move away from home. It's going to be a big adventure, and I appreciate you supporting me along the way! Thank you for making my graduation so fun and memorable. I always look forward to seeing you, and that night is now a memory to treasure forever! Thank you for supporting me in every way. You've invested so much into me and helped me grow a lot over the last few years. Your thoughtfulness and generosity will not be forgotten! 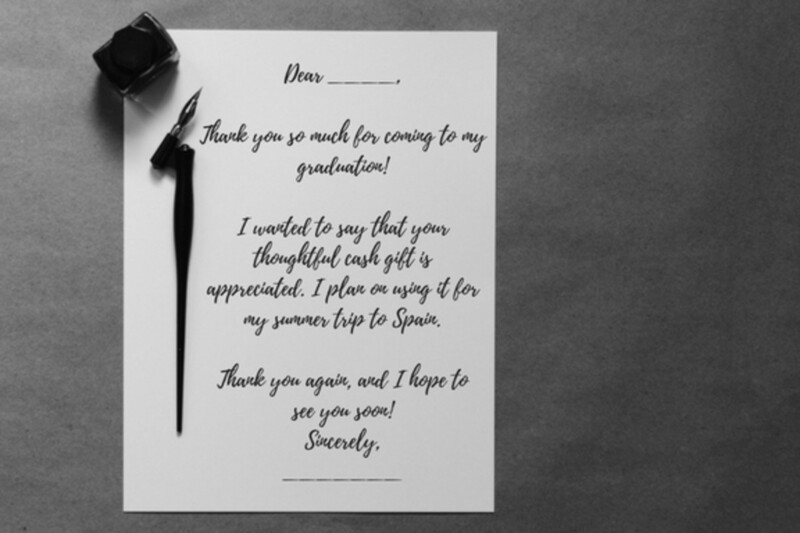 Would You Send a Graduation Thank You Note? It is worth taking time to say thanks to those who helped and those who acknowledge this important milestone. Thanks for your suggestions.